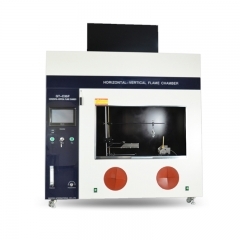 Toys Testing Equipment,Nail Bed Flammable Tester,Swings Testing Machine-Gester Instruments Co.,Ltd. 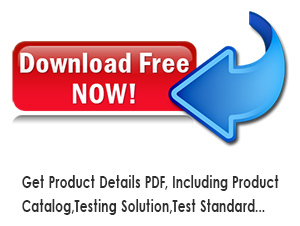 Download file and products catalogue for lab testing equipment, including including Footwear Testing Equipment and Textile Testing Equipment and Toys Testing Equipment and Furniture Testing Equipment. 1.Which procedure to secure your Quality? 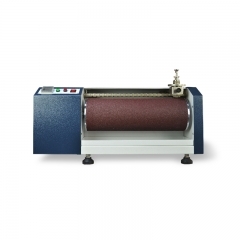 Our company has own research & development and production base, the products have been calibrate by central laboratory professionals before before they leaves the factory, ensure the accuracy of test results and authority. 3.How about your company product after-sales service system? Product after-sale guarantee period is 12 months,and we can provide lifetime repair guarantee.We have agents in some countries,they can provide door-to-door service.If there is no agent,our professional pre-sales and after-sales department can reply you within 24 hours for any technical problems. 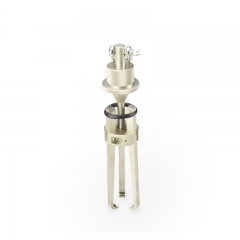 Our instruments adopts ISO, ASTM, DIN, EN, GB, BS, JIS, ANSI, UL, TAPPI, AATCC, IEC, VDE and other international testing standards. 5.Our country's power supply and plug are different, how do you solve it? We can according to different countries and the power plug, equipped with transformer and plug that in accordance with your local requirement. 7.Deliver time after place order? The general is 10-25days, If we have inventory, we can arrange shipment within 5 days. Please be aware that our production lead times depend on specific items and item quantities. Water transport,air transport and international express. 10.How about customers evaluation for your products? Our company has established long-term cooperation with the SGS, Bureau Veritas, TUV and Intertek,our high quality products and first-class after-sales service.Our services get the trust of the customer satisfaction and recognition for themselves. Now our products have been exported to southeast Asia, South America, North America, Europe and other countries. 12.How to ensure the customer standard use the instrument? We can provide each product related video showing how to install and operate.If you have specific needs, we also can arrange engineer to the customer's company for equipment operation training. GESTER was founded in 1997 in HongKong. In 2006, we established the factory in Dongguan, China. GESTER expanded our foreign market in the year of 2008. We set up our company in Fujian province in 2010. 3.Your company is a trading company or factory? Our company is a combination of production and trade, industry and trade integration business, more than 20 years to focus on testing instrument field and 8 years of export experience. The company covers an area of 1200 square meters, plant area of 6000 square meters. 6.What kind of qualification certification that you company have? We have passed the ISO 9001:9001 international quality management system,and become the SGS audit supplier. 7.How many after-sales service personnel in you company? We have nine after-sales personnel, responsible for assist the customer after-sales problems. 8.How many agents in you company? We have agents in Italy, Bangladesh, Pakistan, Brazil, Indonesia, Turkey and other countries can provide door-to-door service to help customer solve the problem of after-sales. To be the best corporation of total testing solutions, leading China testing technology, and become the world-class brand. 10.Company research and development team? Now we have 8 professionals in our R&D team. copyright © Gester Instruments Co.,Ltd.